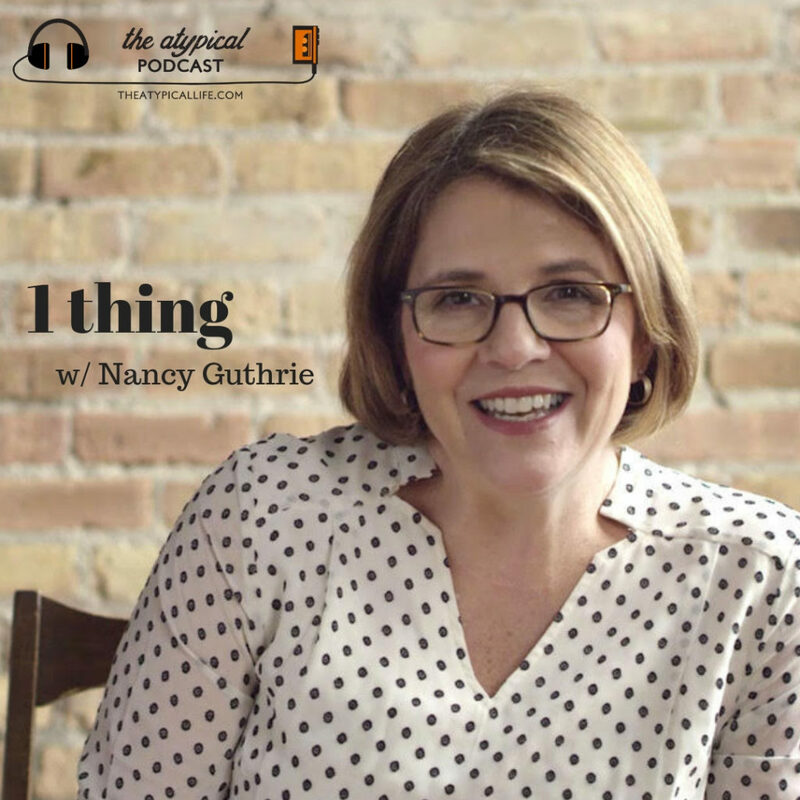 We sat down to talk author, podcaster and teacher, Nancy Guthrie, whose story of towering loss and pain is one that will stay with you. Nancy shares of the one difficult thing that God used to shape her faith and life. 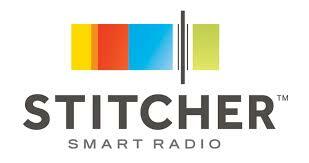 You can find and follow Nancy at nancyguthrie.com. Her latest books are What Every Child Should Know About Prayer & Even Better Than Eden and you can find her podcast at Help Me Teach the Bible. Learn more about 99 Balloons All-In sponsorship program at 99balloons.org/allin.